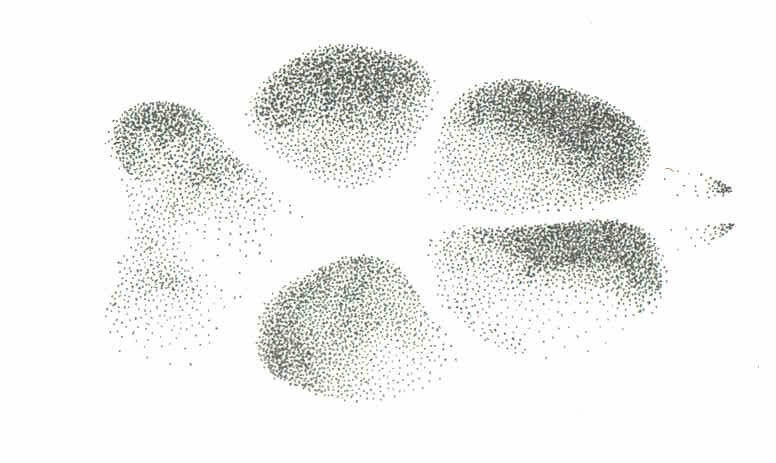 Decifering track patterns is essential for positive identification of the animal that created a trail. Especially in difficult substrates, such as deep fluffy snow, blowing sand, or leaf litter, it is not always an easy task. This class will make it easier. Mornings each day will be spent indoors viewing presentations to better understand various track patterns that animals may leave in the wild. Afternoons will be spent outdoors, working on labs, and also interpreting actual trails of wild animals. This class is a crucial step towards intermediate and advanced tracking. It is always interesting, sometimes challenging, and definitely fun!